Anatomy midterm in 24 hours and I having been staving off a panic attack for the past week or so. There is so much to learn and so little time to learn it. I can only hope that it goes smoothly tomorrow, whether a failure or success. I only need to pass in order to be exempt from the practical part of the final exam, but that fact has yet to comfort me. There is no structure to the days now. There is only studying and hopefully remembering to make food and do house chores. I can’t wait until tomorrow is over! I need this knot in my chest to go away. Once the anatomy test is done, it will be a quick turn around. On Friday we have our statistics and biophysics midterms and next week we have Hungarian, Latin and chemistry. Time is flying by! 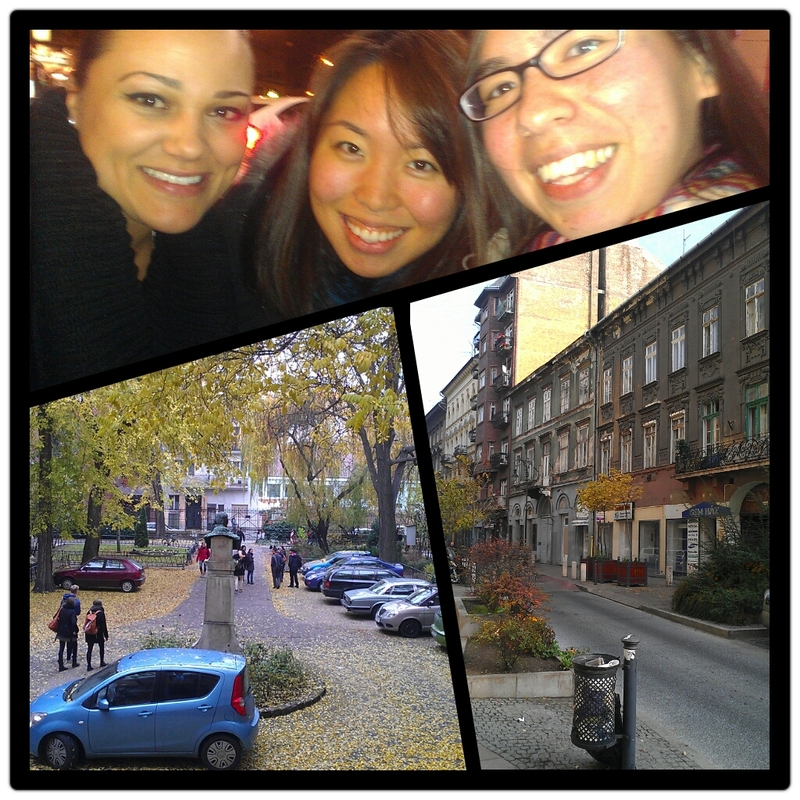 Thanksgiving was a day spent studying and then out for a quick dinner with my fellow Americans, Rina and Charlotte. I can feel the homesickness increasing as we go deeper into the holiday season. Perils of being a medical student I guess..
You are currently reading An update from the study cave… at Buda-B. Categories: Midterms, School is in session!